Signed by Author Bob Larivee, Senior. 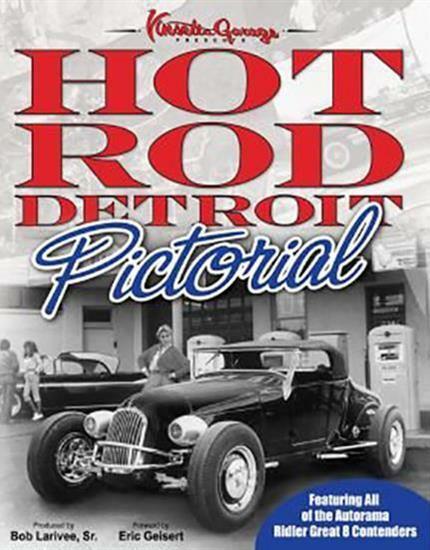 The Motor City has been a hot rodding hub since the dawn of our hobby, and veteran show promoter Bob Larivee Sr. covers its colorful history in full detail in his latest book, Hot Rod Detroit Pictorial. Designed as a supplement to his best-selling Hot Rod Detroit, the Pictorial is jam-packed with 2,000 photos spanning over half a century. 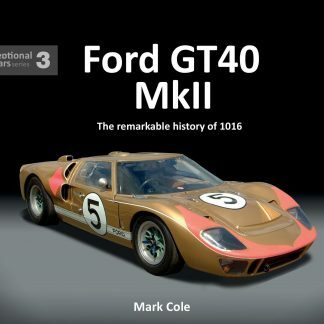 Hot rods, car clubs, show cars and Autorama action, Larivee paints a complete picture of Detroit car culture in this 360+ page hardcover. 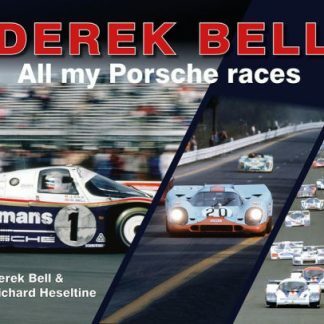 In addition to the wealth of historical imagery from Michigan car clubs, drag strips and circle tracks, he also includes the comprehensive story of the Great 8 contenders, Ridler winners, Autorama Extreme and much more. 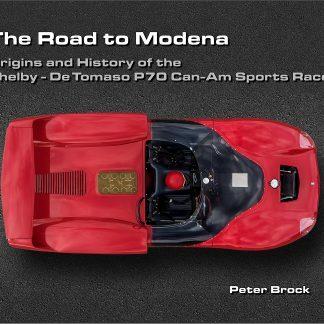 It doesn’t matter if you’re a hot rod history buff or a show car fanatic—you’re sure to find something that piques your interest in the Hot Rod Detroit Pictorial.